The Sitka Gear Ascent Glove provides essential protection and ultimate precision. 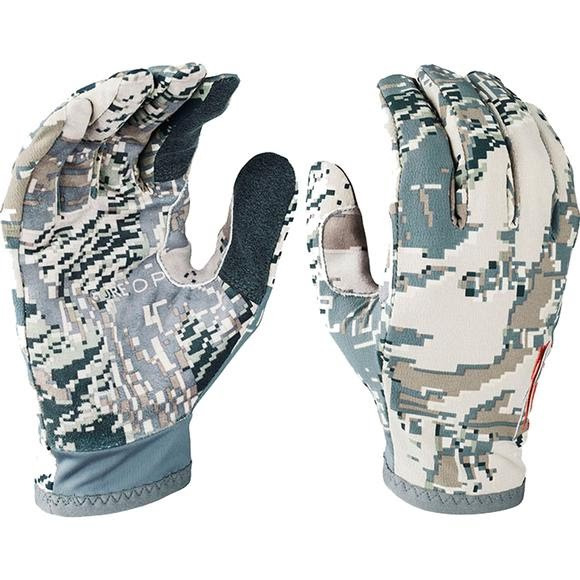 This light weight technical shooting glove features an Printed Ax Suede™ synthetic palm for maximum stealth and conductive technology in the index finger and thumb for one handed operation of a touch screen GPS or phone. Cordura/nylon back is breathable and durable.